The School of Culinary Arts at OSUIT is committed to creating new and engaging experiences for our students. We are excited to continue to offer these unique culinary experiences by developing a new Outdoor Teaching Garden for our students. This garden will allow our program to reduce food waste, increase sustainability, and create a hyper-local restaurant experience for our guests. 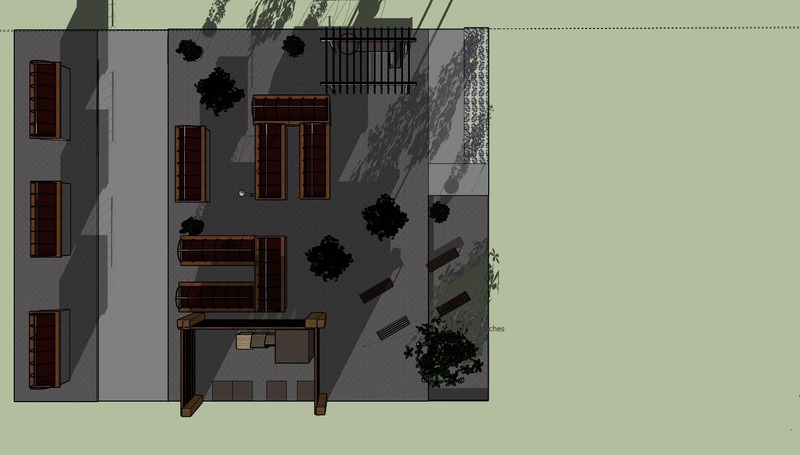 The 5,000 Square foot garden will be faculty and student-maintained just outside our doors. It will offer our students an opportunity to better understand their ingredients from seed to plate. 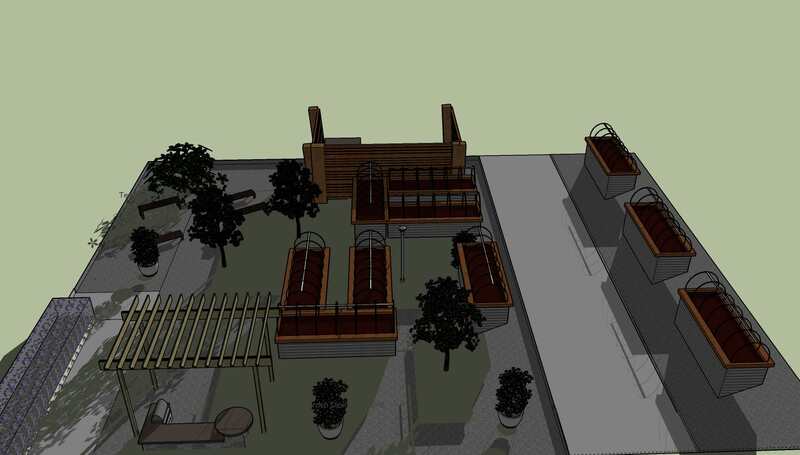 Not only will the students immediately benefit from vegetable-centric experiences, they will also be able to create garden experiences like this at this at future restaurants for years to come. We will replace sod with a crushed rock base to promote better drainage and easy access to the beds. This garden will feature raised, stainless-steel garden beds equipped with a drip irrigation system. We hope to have (4) long and (2) horseshoe shaped beds to plant various vegetables and flowering plants that our students can use in their classes as well as in our restaurants. The teaching bench area will be a great spot for our campus visitors and students to learn more about the garden. The pergola will feature an outdoor grill and dining area. Some of the other sustainable measures we are looking forward to including are rain barrels and a composting station to provide the best nutrients to our gardens.